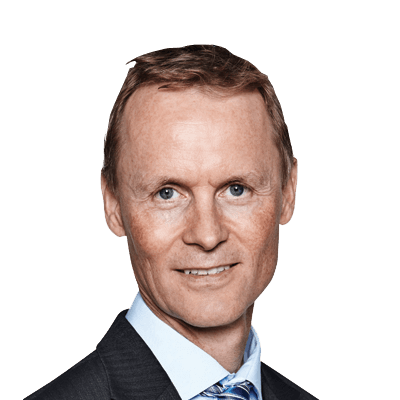 Benny Boye Johansen is Head of OpenAPI at Saxo Bank and responsible for the design and commercialisation of the bank’s OpenAPI offering. He has been with Saxo Bank since 2004 in various roles, from developer, to department manager, enterprise architect and now product manager and responsible for the commercialisation of OpenAPI. Before joining Saxo Bank, Benny spent 10 years in Silicon Valley as a Vice President of Software Engineering for GN Resound, a Vice President of Software Engineering in a start-up, and as an independent consultant. Benny’s senior expertise in providing engaging user experiences in the most effective way has led to a push for the use of Open API’s and HTML 5, to the largest extent possible, for all Saxo Bank client applications. Benny has BSc in Computer Science from DTU and an Executive MBA from Copenhagen Business School. He has spoken on the topic at industry events in Singapore, London, Berlin, Sydney, Singapore, and Copenhagen.